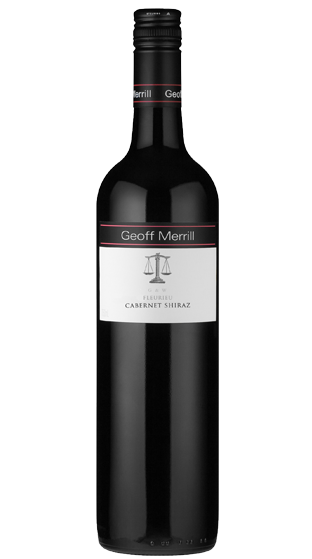 Tasting Note: The colour is a vibrant, deep red with youthful purple hues. The aroma shows both varieties very well, with black berry fruits, spice, hints of menthol, licorice and black pepper complemented by subtle oak. The palate has a very attractive and well balanced mouth feel with good depth of fruit throughout, a well structured mid palate and firm clean tannins and a full flavoured finish.